Your personal monitoring system is in your pocket. You love mixing but are tired of bands complaining about their monitor mixes. Or you’re in the band, and the sound person never gets your monitors right. You’d like a personal-monitoring system but can’t afford it and don’t want the wiring hassles. Problem solved! If you have a (first-generation) StudioLive® 16.0.2, 16.4.2, or 24.4.2 mixer, your new onstage personal monitoring system is probably in your pocket. 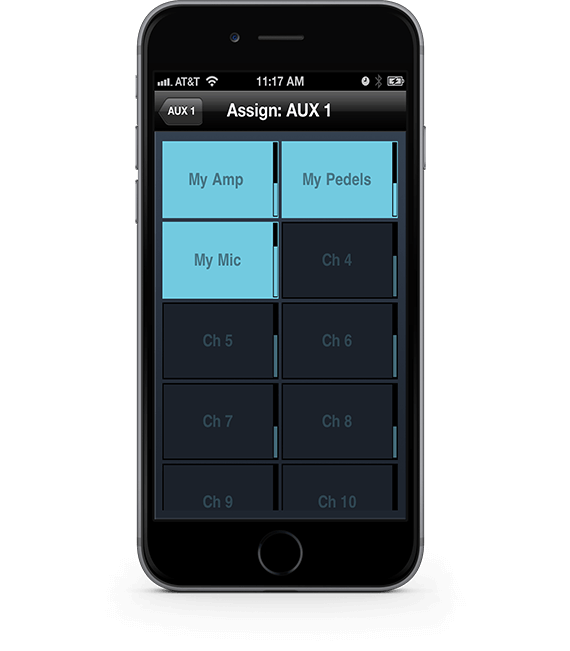 With free PreSonus® QMix® software, up to 10 musicians can simultaneously control the mixer’s monitor (aux) mixes using an iPhone® or iPod® touch. And you don’t have to be a technical wizard to use it. Personal monitor mixing without the cost and complication. Do the math: Personal monitor-mixing systems run between $200 and $700 per person and require lots of connections. In contrast, even if you don’t own an iPhone, a used 3G or 4G iPod touch can run you as little as $125. And unlike expensive personal-monitor systems, you don’t need to run hundreds of feet of audio cables: QMix controls the monitor aux mixes on your StudioLive mixer over a wireless network. QMix is incredibly easy to set up and use. As long as you’re within Wi-Fi range of your StudioLive mixer, you’re in control. Goodbye, wiring hassles! Setup is quick and easy, and you don’t need to enter IP addresses or subnet masks or even know what those are. Once connected to the network, each musician can quickly and easily create an aux mix that includes all mixer channels. We made it all as easy as possible so the musicians can focus on performing. 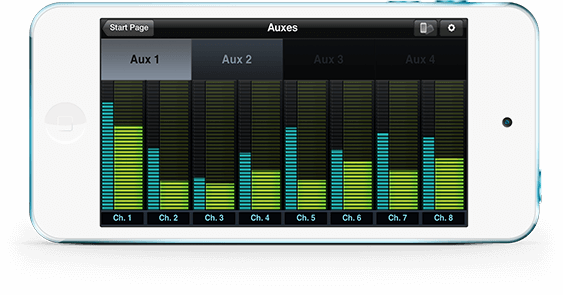 Learn more about how QMix enables custom personal monitor mixing. In Virtual StudioLive (VSL) control software for StudioLive mixers, you can set permissions so that each iOS mobile-device user can only control one specified mix (or all mixes). This way, bandmates can’t mess with each other’s monitors, encouraging peace onstage and goodwill to all. On QMix’s Me page, you select the mixer channels you want to instantly control in your personal monitor mix. Then you’re ready for the Wheel of Me, a virtual thumbwheel that adjusts the volume of your “Me” channels in relation to the rest of the monitor mix. You can have as much “Me” as you want: If you push “Me” levels past unity gain, QMix simply reduces the level of the other mix channels. Unless StudioLive/VSL mixer permissions are set to Wheel Only, you can rotate your iPhone to Landscape view, which provides control of the aux-mix send level and pan position (for linked auxes) for each channel and aux. Want more kick drum? Dial it in. More keyboard? Dial it in. You can also set permissions to make you the Designated Onstage Monitor Mix Engineer, with access to all of the QMix monitor mixes. Powerful networking and wireless remote control is great—but what if you’re using QMix and someone tries to hack into your Wi-Fi system and take control of your monitors? That guitarist you fired would totally do that to you. 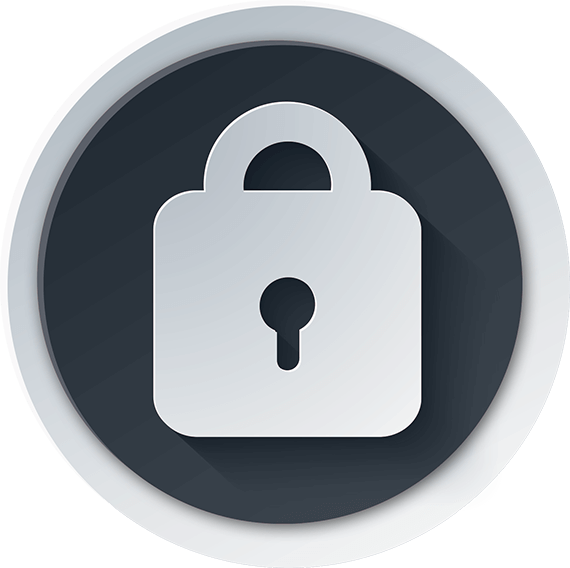 Even if you forgot to change the router password, you can put the kibosh on that rogue, thanks to the StudioLive mixer’s security features! Mixing personal monitors with QMix is yet another way that StudioLive mixers make your gigs easier, better, and more enjoyable.